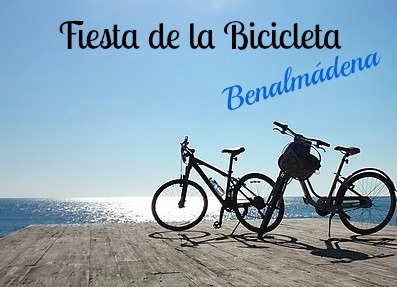 Next Sunday the 22nd April, Benalmadena will host the 35th edition of its popular ‘Fiesta de la Bicicleta’ or Bicycle Party, one of the city’s oldest and most emblematic events in its busy sports calendar. It’s not a race. 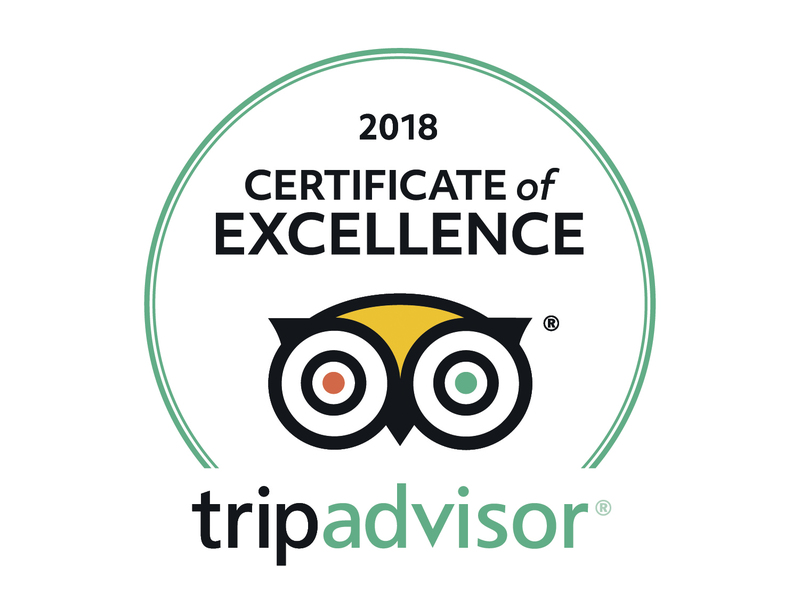 The whole event is designed to be a fun family day out, fitting in perfectly with Benalmadena’s image as an idyllic destination for tourism and sports. At the event’s press conference the mayor of Benalmadena, Victor Navas, pointed out that he and his team have made a strong commitment to promoting the city as the perfect destination for sports and tourism. There are now firm plans (the project goes out to tender this year) to create a cycle lane which will run from Torrequebrada to Carvajal along the old N-340 coast road; an amazing addition to Benalmadena’s tourist infrastructure which will help attract new visitors looking for a more active holiday mixed with the superb weather we enjoy in this wonderful part of Spain. So, back to the event… The fun starts at 11:00 am on Sunday 23rd April from the Athletics stadium in Arroyo de la Miel. Tivoli World are actually one of the main sponsors of the event and will be handing out free ‘Supertivolinos’ (Special entrance tickets for the rides) to any of the children who take part in the event wearing fancy dress costumes. One for children where they’ll ride around the athletics track for 30 minutes. Another longer 8 km urban route through the streets of Arroyo de la Miel for the rest of participants. Last year the event managed to attract over 1000 participants and the organisers hope to surpass these numbers for this year’s event. If you’d like to take part, you need to register at the Arroyo de la Miel Sports Centre or one of Benalmadena’s public schools before the 20th April.